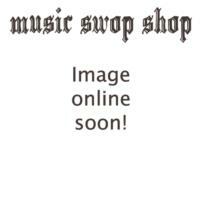 There are 31 items in this list, view them all as images ? Put your amp on it. And it stands up. Not sure how they came up with the name. But it works. TWO TIER! Double Tiered stand! Double braced, heavy duty and gig friendly! PAIR Ridged console monitor speaker stands. 106 cm (36") height. 35 x 35 cm bases. Absolute class! Keyboard Stand - Double Brace - 3 Tiers! Super useful! 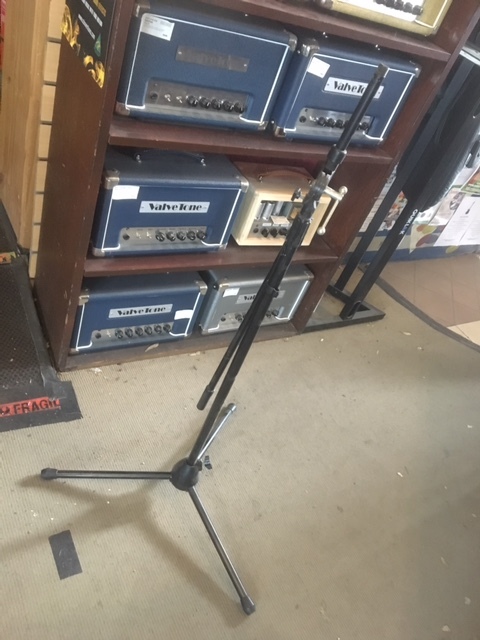 A crusty yet functional mic stand. Rolling Mixer/Remote Stand on casters. 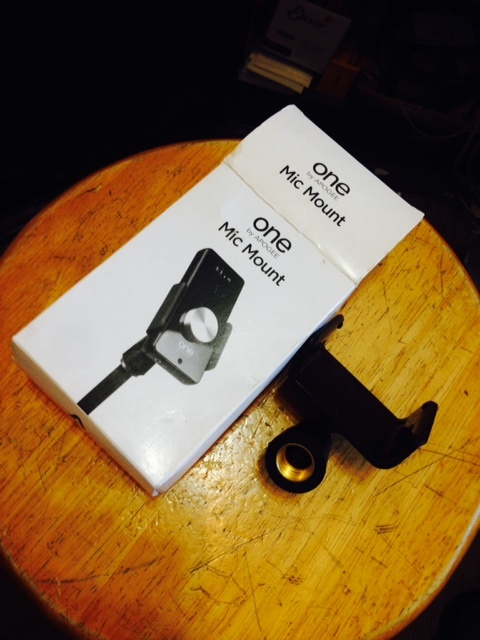 Mic mount for an Apogee One. Will also hold Iphone. New stock in box. Enter your email address below to get alerts for Stands.